We started developing this idea to take a year long sabbatical to focus on being a family and exploring our world after reading Tim Ferriss’ book 4-Hour Work Week and getting addicted to www.bumfuzzle.com. We’re a classic example of, “If they can do it…. why can’t we?” So Scott set about creating an online company that could we run from anywhere in the world. Originally we planned to sail (and still do someday). But we realized that with only a year and our complete lack of sailing experience, the path of least resistance was to buy an RV and get going. The name of the RV and blog was always something I struggled with…. I felt a great deal of responsibility with the name. I wanted something that would represent us, convey a message about our priorities and personality and be easy to say. I spent hours on urbandictionary.com looking for something cheeky. When I found it, I knew immediately. So did Scott. 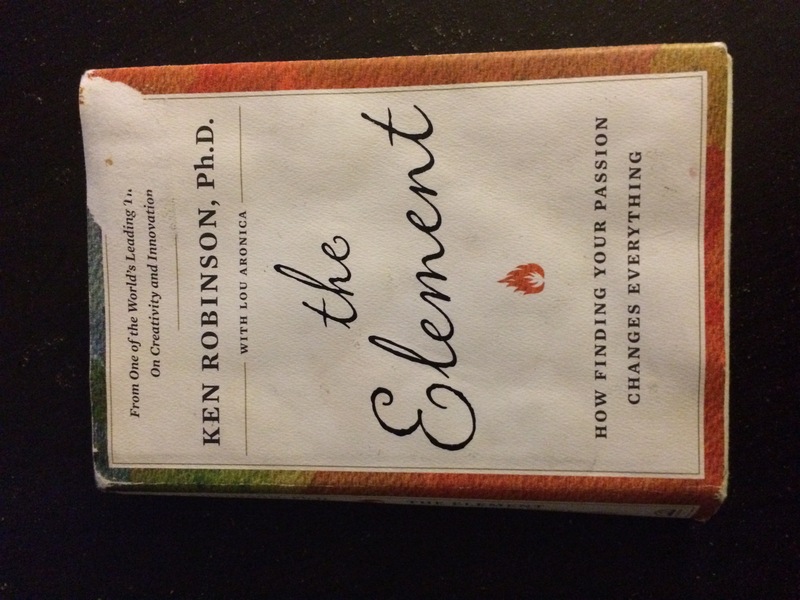 I was reading The Element How Finding Your Passion Changes Everything by Ken Robinson, Ph.D. 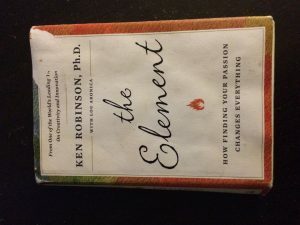 While Scott and I have both had the insanely good fortune to feel deep passion for our careers, I think we’re on the path to finding our Element(s)…. which is a soul-inspiring.